More details have been released by Sage Gateshead re the 2016 Gateshead International Jazz Festival (April 15-17). 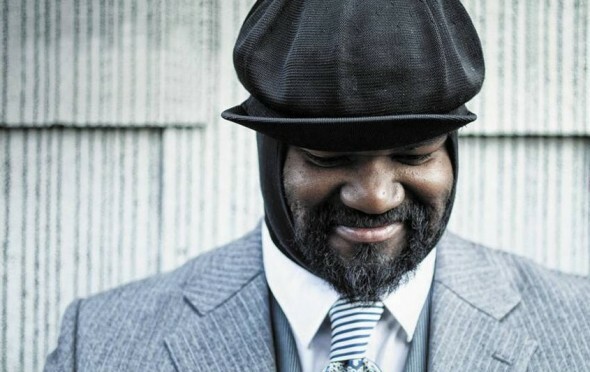 As well as Gregory Porter (pictured), other names include: Courtney Pine and Zoe Rahman; John Surman and the Alexander Hawkins Trio; Chris Sharkey; Phil Meadows Group with Royal Northern Sinfonia and Jambone; Arun Ghosh Band and BBC Radio 3 Jazz Line-Up on the Concourse Stage. Full program will be released shortly but it looks to be another interesting one. good to look forward to spring!